What Is This Sorcery? 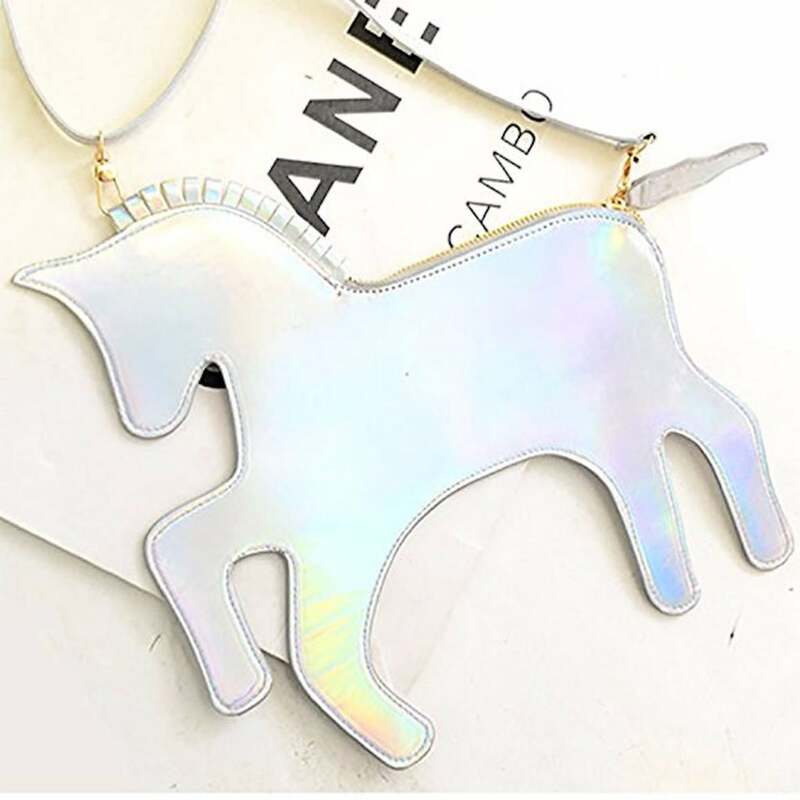 We Found an Iridescent Unicorn Purse on Amazon For Only $16! Stop! Put down the boring black purse; you can do better than that. We have found the ultimate alternative that will put a smile on your face every time you use it. 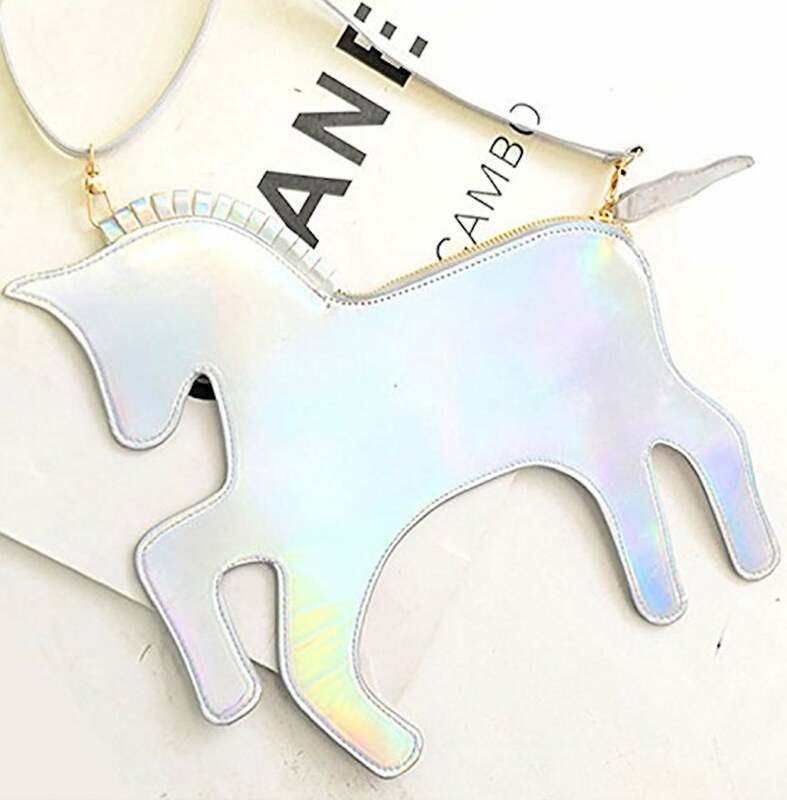 This Unicorn Crossbody Bag ($16) is an iridescent, mythical-creature-lover's dream. What's even better is that it's on Amazon Prime with plenty of positive reviews, so ordering this little treat is a no-brainer. The bag includes a long adjustable strap so you can wear it over your shoulder. When it's closed, the zipper acts as the unicorn's tail. 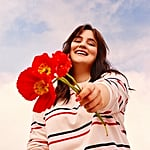 This would be a fun gift for your BFF or sister, so snag one while you can. 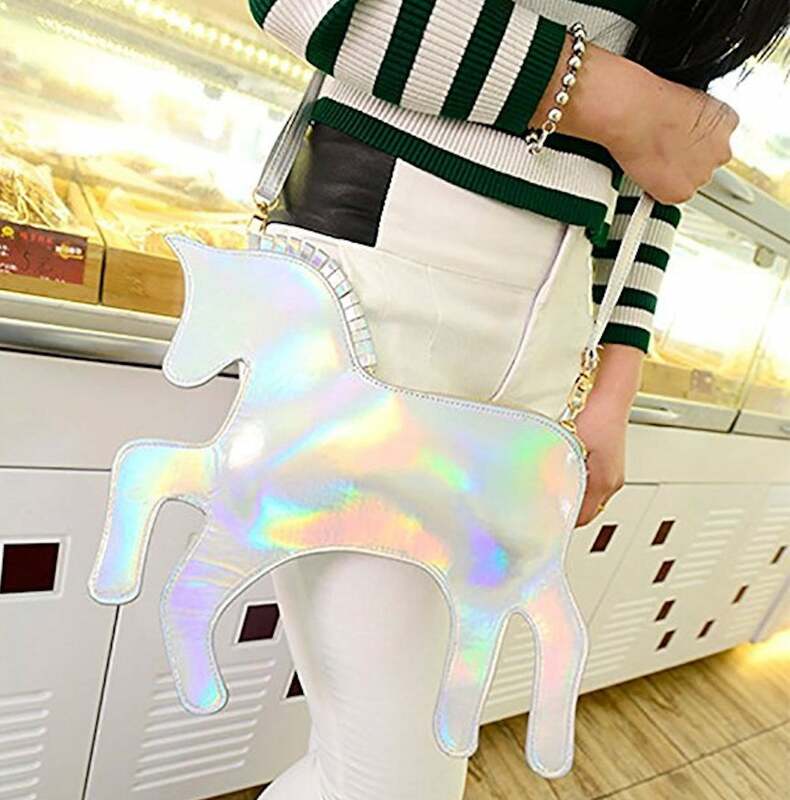 If unicorns aren't your thing, the purse is also available in the shape of a cat, a dinosaur, an elephant, a bunny, and more. We were sold the moment we laid eyes on this magical item.